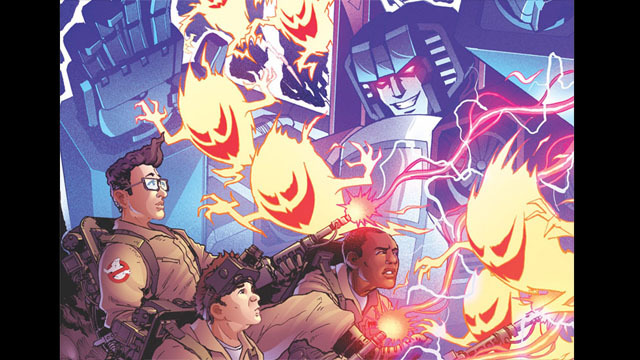 Megatron and the Decepticons encounter Gozer The Gozerian in an advance preview of the Transformers/Ghostbusters comic book crossover. 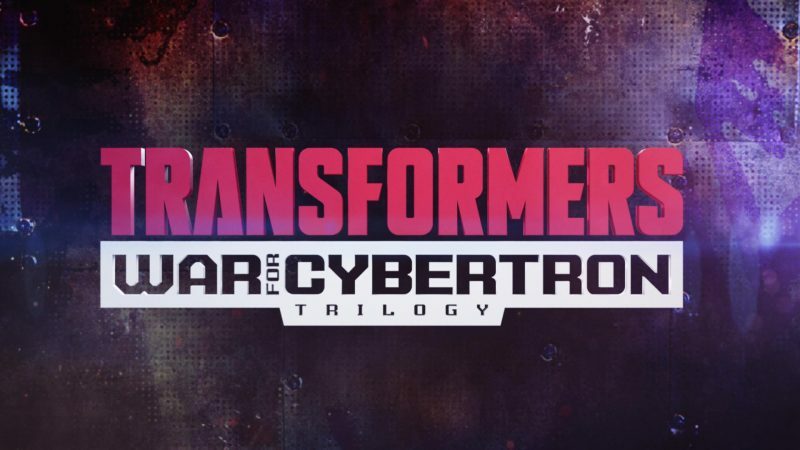 A new Transformers comic book series will offer readers a glimpse at life on Cybertron before the Autobots and Decepticons turned against each other. 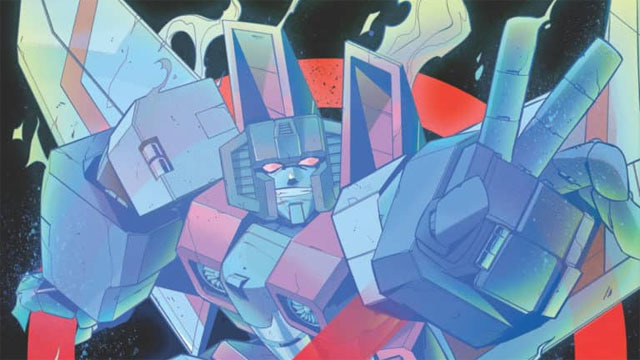 The classsic Decepticon may be the villain who brings the Transformers and the Ghostbusters together in a new crossover comic. 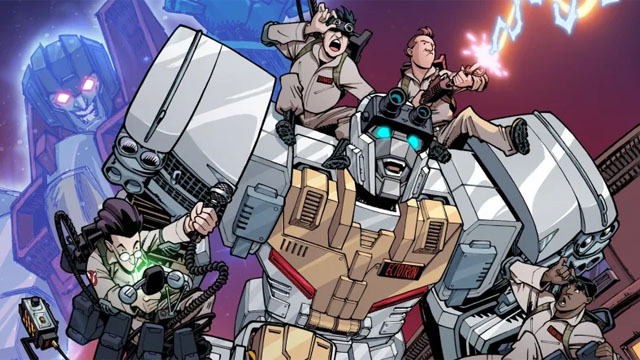 IDW is bringing together an unexpected crossover between the Ghostbusters and the Transformers that will change Ecto-1 into an Autobot! 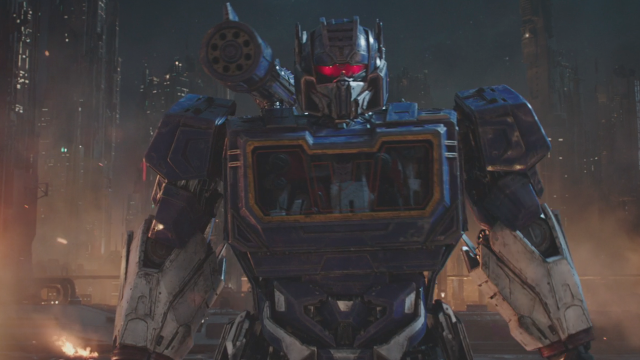 How did Bumblebee turn around the Transformers franchise and become one of 2018’s biggest surprises? 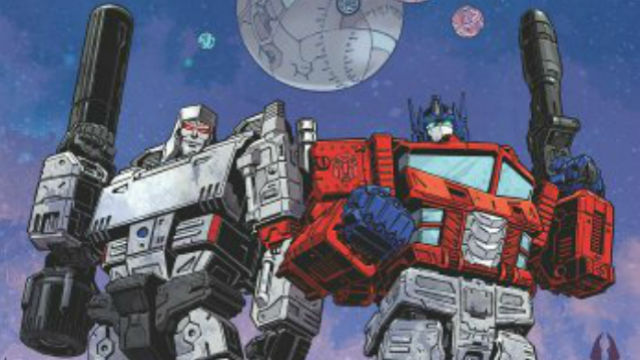 We’re breaking it down here! 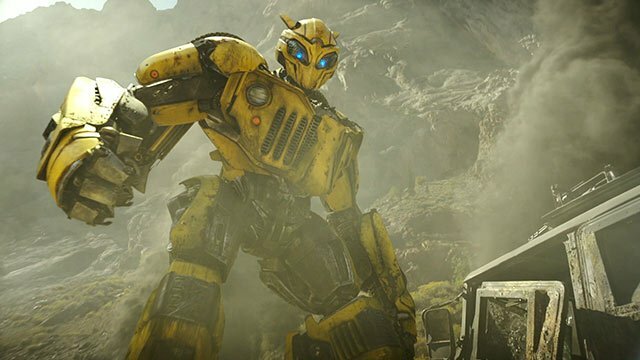 Check out all things Bumblebee as we take a look at several behind-the-scenes videos, along with a few additional surprises! 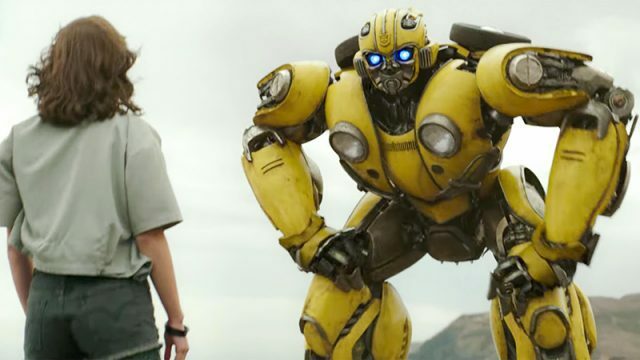 Against all odds, Bumblebee has easily positioned itself as the best Transformers film thanks to smart writing and a whole lot of heart. 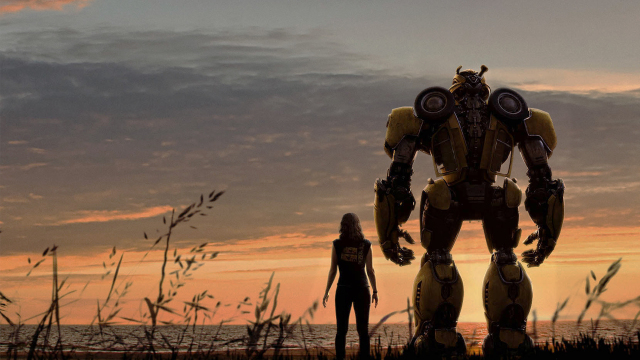 Can Bumblebee breathe new life into the franchise? 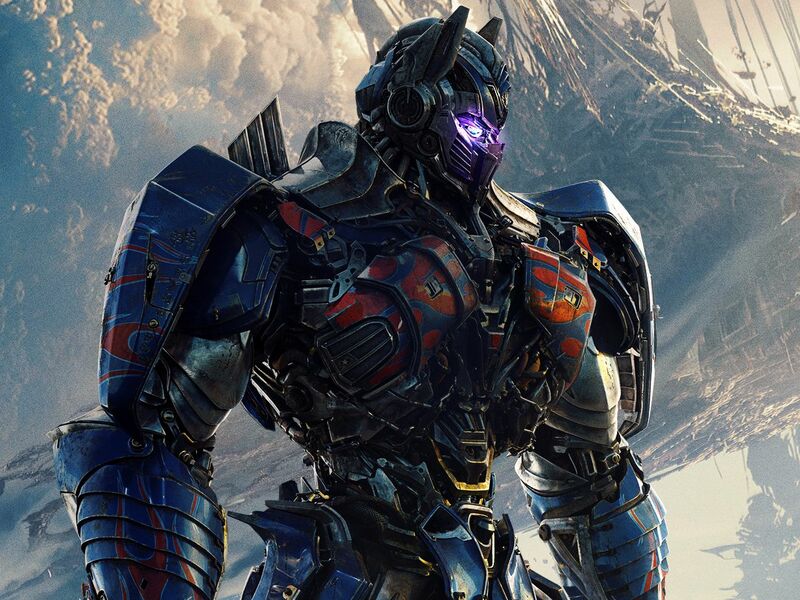 There are a few serious hurdles ahead for the first non-Michael Bay Transformers film. 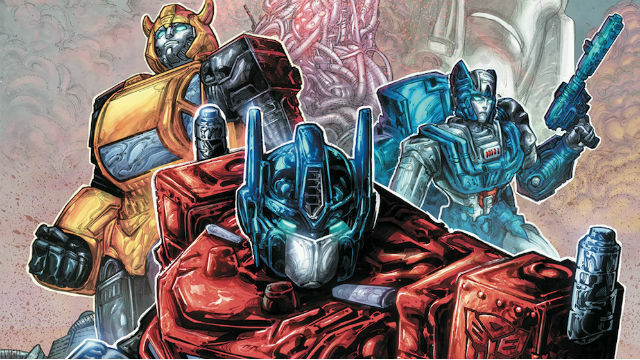 A new creative team will trace the origins of the Autobot-Decepticon war in IDW’s ongoing Transformers comic book series.